When we think of kids or children, we are reminded of innocence and colours. And one thing that is associated with happiness, innocence and children is balloon. Every kid is crazy for balloons and come to think of it, even adults love it equally. There is a quality about them that draws people to it. The lightness, the beautiful and assorted colours floating in the clear blue sky. What’s not to love? Here we have compiled a list of various balloon vectors that can be used as it is for all of your project and/or artwork needs. These floating pieces of colours in the sky are sure to keep you happy! 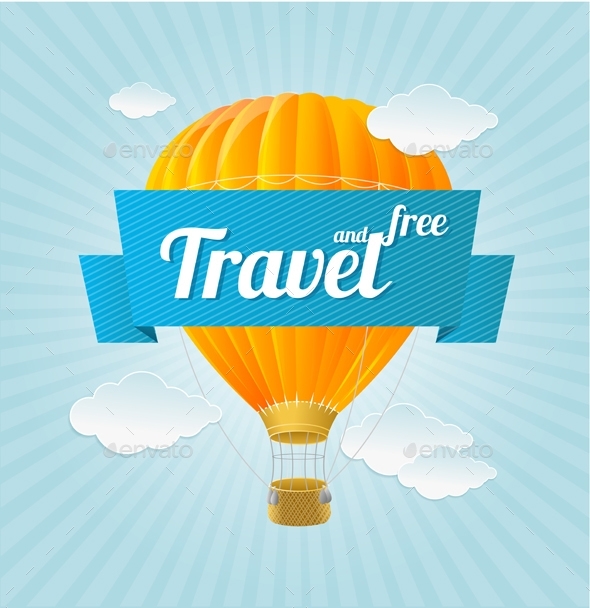 This is an air balloon vector that signifies free flow and concept of travel. The bright yellow colour of the big balloon on a blue back drop with white clouds is simply magical for viewing pleasure. This stock vector depicts a colourful bunch of birthday balloon flowing around. The main attraction of this vector is the large amount of colour use and simple yet elegant presentation on an isolated white background, which can be used as a space for writing any customized message that you want. 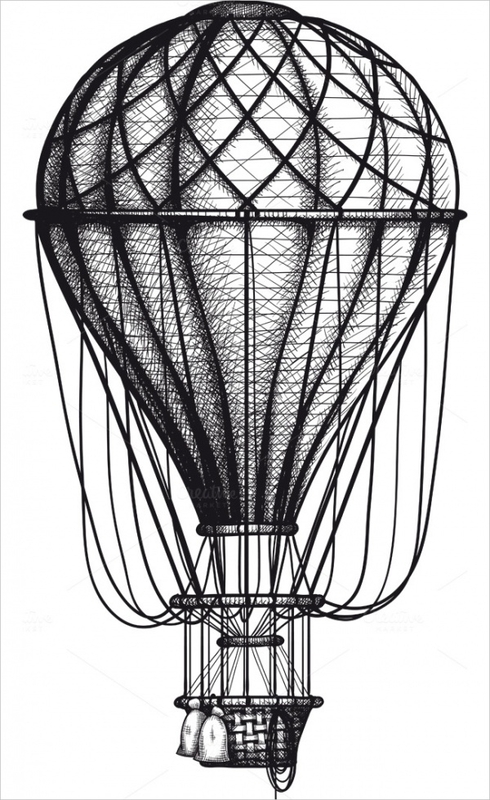 This is a ready to use vintage air balloon illustration graphic drawn as an engraving on an isolated white background. The simplicity of this image lies in the creative use of black hatching on a plain white back drop. 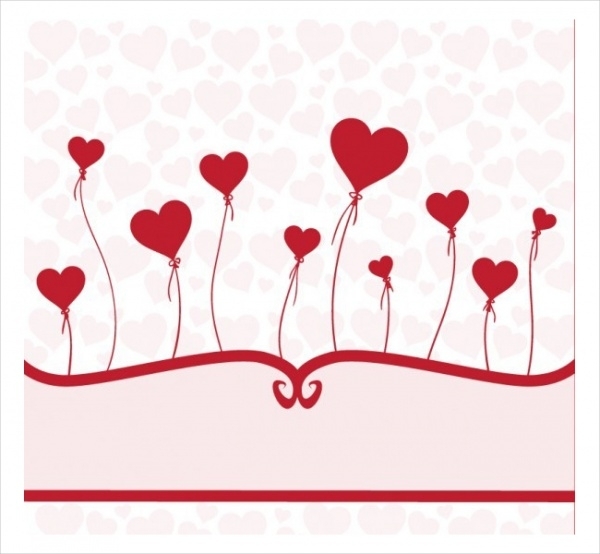 This is a very beautifully created design that depicts heart shaped balloons of different sizes in red colour, all tied to the base and on a pink background with light hearts made. It is a very romantic graphic and can be undeniably used for many purposes. This is a very comic yet beautifully made vector. 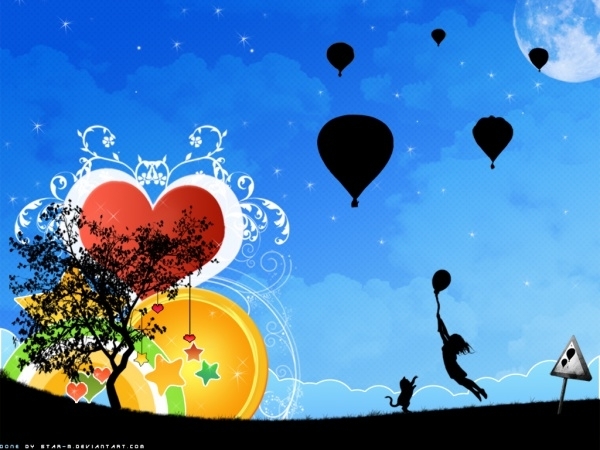 It depicts two hot air balloons, one of pink colour and the other in blue, up in the sky. 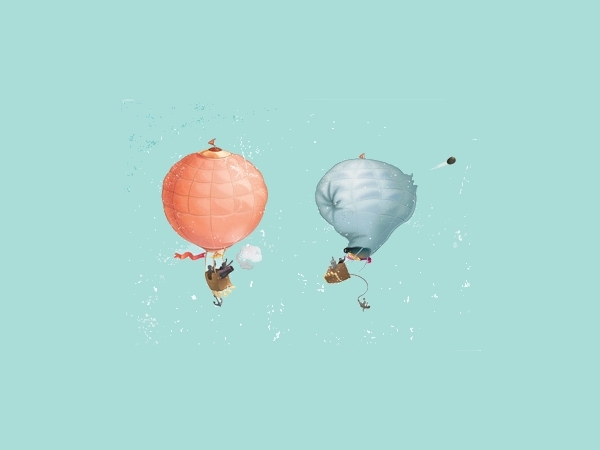 The pink shaded balloon has a cannon attached to it by which it bursts the blue balloon. this is a very creative fantasy themed balloon vector representing a world in which there are a lot of hot air balloons mid-flight, and a kid and her pet enjoying the view. The black silhouette tree with a heart and sun back drop adds to the beauty of the scenery. This is perfect for all your greeting card needs. 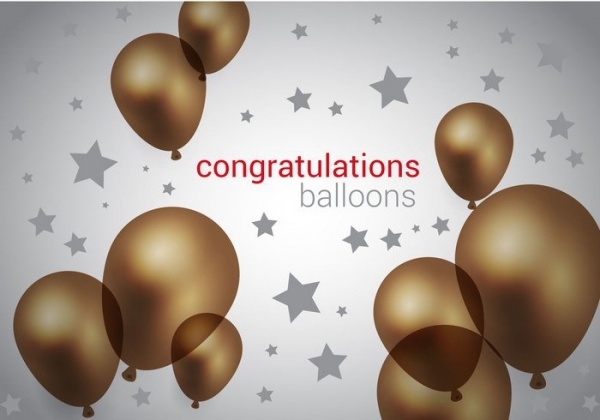 It is editable, with a congratulations text in the middle, with grey stars and brown overlapping balloons around it. 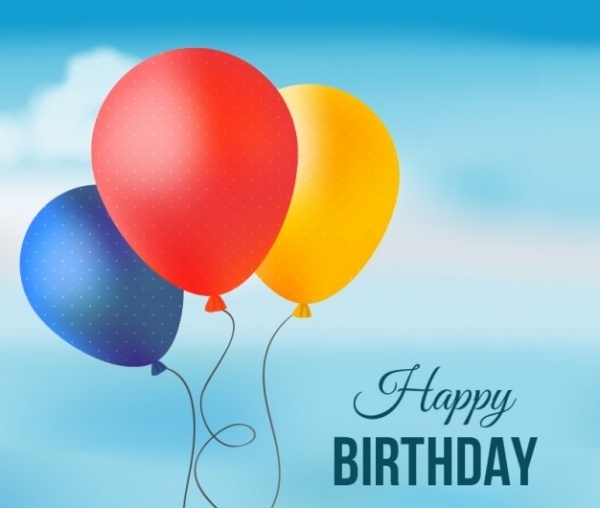 This is a pretty happy birthday card with three balloons illustrated on the left – of blue, red and yellow colour on a sky back drop. 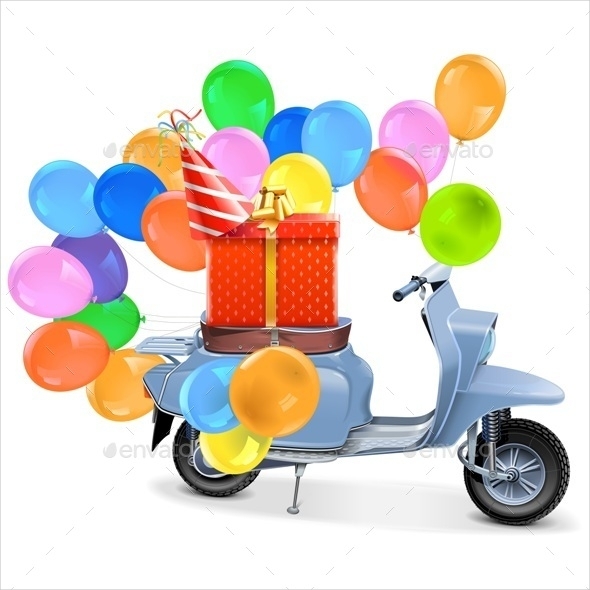 It is a ready to use illustration of a lot of balloons, gift and party hat on a blue coloured scooter. 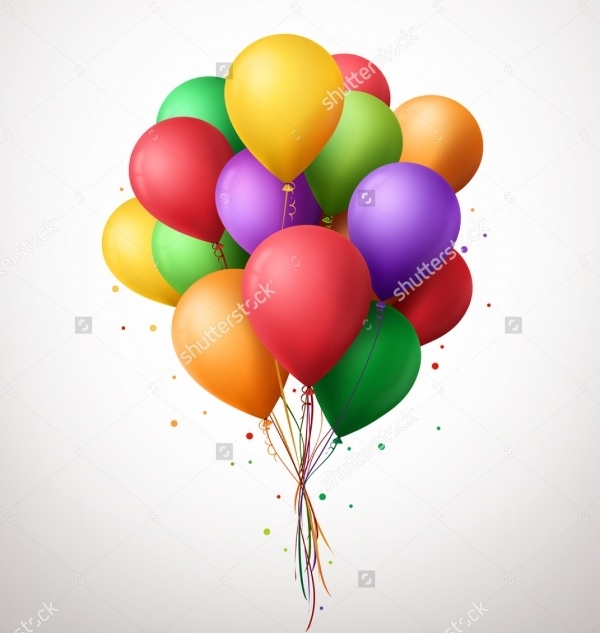 The above set of links and description point to specific graphic and illustration vectors of balloons. You may require these images as a part of any ongoing project of artwork of yours, or for your very own web page. You can select the need from the above list and use it as required.